Complete car wash systems should be user friendly and allow for easy storage after the customer finishes. All items below are made of high quality materials designed to last a long time with heavy usage in mind. Any self service car wash has basic items like hoses, wands, and spray guns. See various solutions for keeping your car wash bay organized and neat. 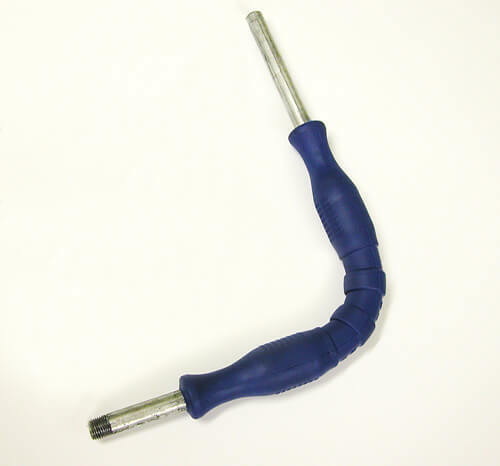 We also offer flex wands to easily get in those hard to reach areas of vehicles like wheel wells and undercarriages. Bend these wands manually to the desired position while installing the tip protector so the delicate painted surfaces are not affected. Look to us for any solutions for your car wash equipment needs. Please refer to our web page for a typical pump room layout for placement of such accessories. This flexible wand extension is designed for getting those hard to reach places. 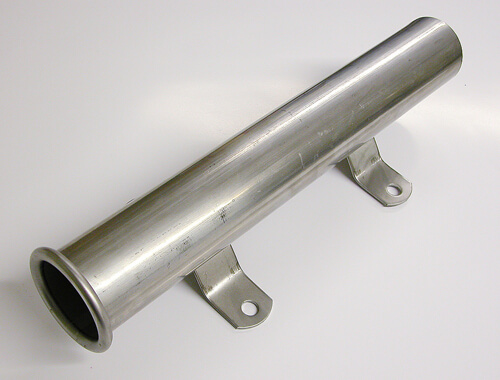 A molded fore grip is both comfortable and functional for use in cleaning vehicles, particularly in getting under wheel wells and undercarriages. Many lengths and colors choices are available to compliment your self service car wash. Galvanized steel option allows for good rust resistance and stainless steel offers best corrosion resistance when used with some caustic chemicals. Protector wands have molded insulating fore grips and tip protector all in one piece. 7/8" outside diameter. Standard Duty. Ideal as an economical way to accessorize car wash systems with one easy solution for protecting painted surfaces. Fits 1/4" pipe and 1/8" tip. Tip holds protector on. 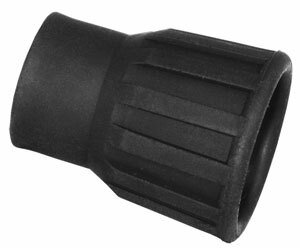 This tip protector is made out of a durable non-marring plastic. Protects delicate painted surfaces in case of accidental contact from user. 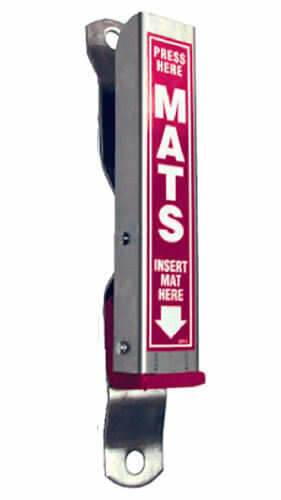 Ensure your self service car wash has customer's best interest in mind with this very inexpensive item. Protect your wands from accidental damage by providing your customers or users with a way to easily store them off the ground and on the wall. 1/8 x 1 1/2 Base, Formed Top, Durable Block, SS Spring, Welded Axle, Durable Decal. 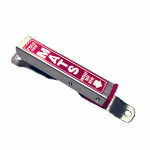 This Mat Clamp is made of Stainless Steel. Multi-purpose hangers to complete your car wash systems. Keep your equipment safe from damage with these inexpensive organizing solutions. 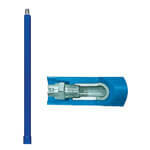 These wands for Ultimate Washer car wash systems are used in wash bay and in industrial applications. 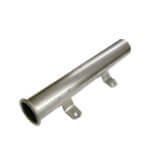 We offer a large variety of styles with sizes and outlets to fit any application. 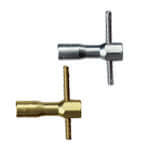 As a special feature we also offer integrated swivels on all our wand series. Nozzle guards are included with all wands. 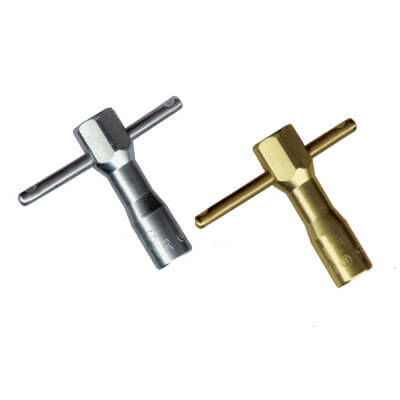 Nozzle guard plug on 0.63" and G3/8"
Nozzle guard for 1/8" NPT SW 0.512"
Offering dependable, long lasting revenue generating car wash vacuum equipment, toggle switch commercial vacuums, vacuum hoses and adaptors to your self-service car washing business. Follow these easy to understand trouble-shooting tips if you experience a breakdown in your carwash vacuum or detailing station before you have to call a service technician. 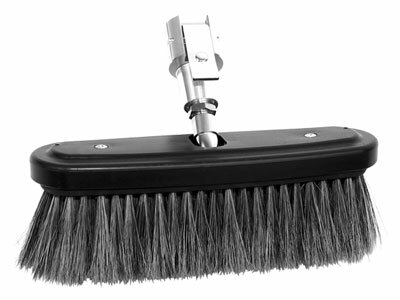 Questions and Resolutions for Carwash Vacuums & Detailing Stations Follow these easy to understand trouble-shooting tips if you experience a breakdown in your carwash vacuum or detailing station before you have to call a service technician. Do you prefer washing your own car? Do you like to save money? Everything you need to start your own car wash business.